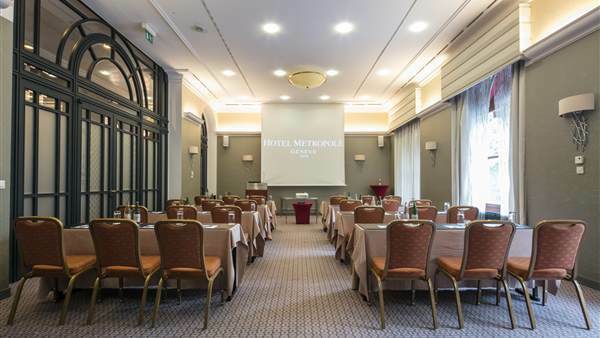 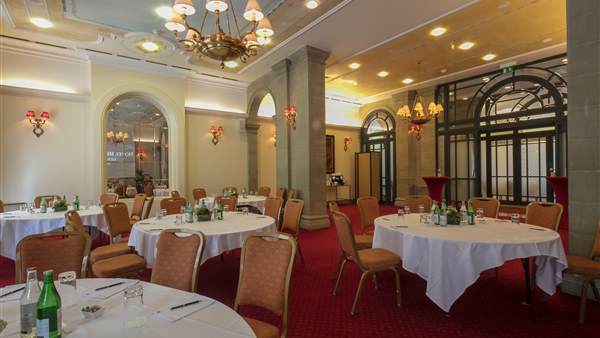 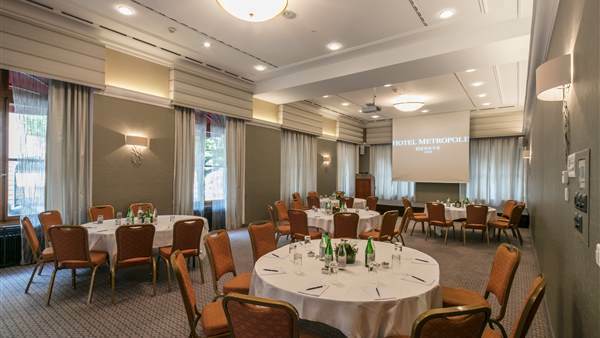 Hotel Metropole Geneve is known as Geneva’s number one downtown venue for meetings, banquets and events on the left bank. 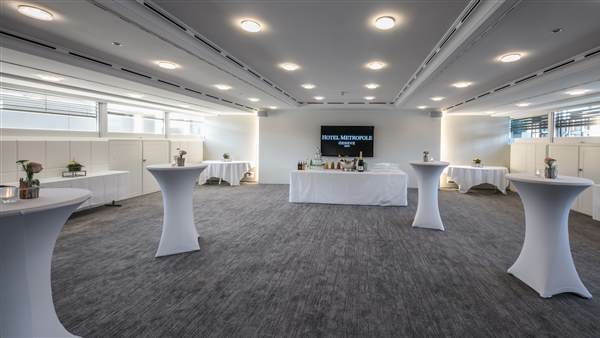 Six air conditioned and entirely renovated meeting rooms, all with daylight, totaling 600m² of space, can accommodate from five to 350 people, depending on the set-up. 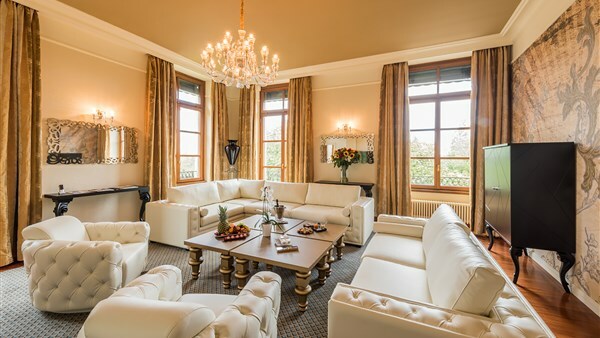 Every room is equipped with the latest technology, such as high-speed WiFi internet access, and also includes natural daylight. 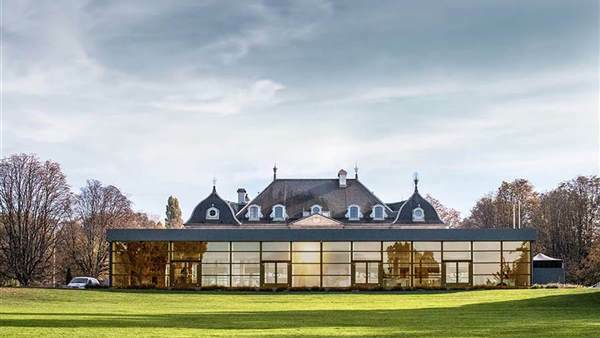 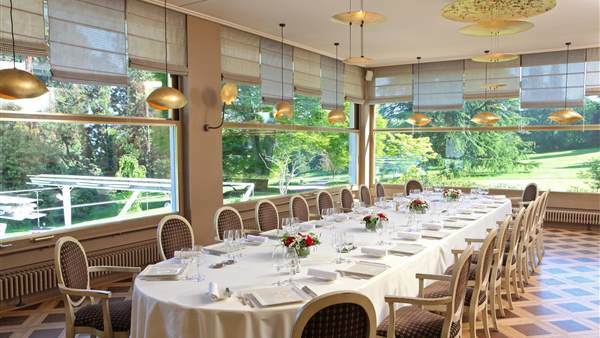 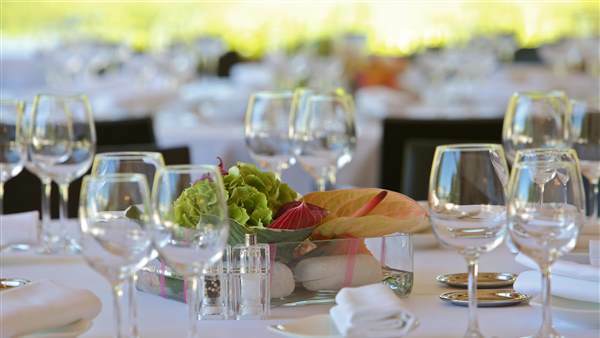 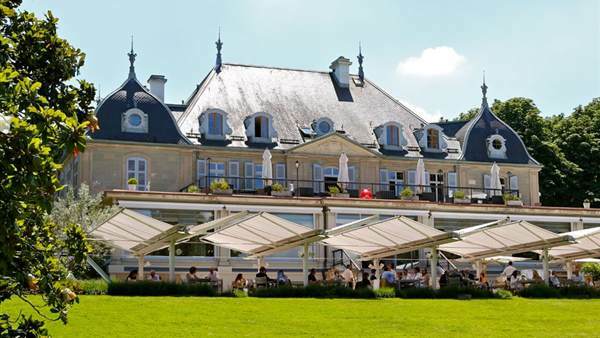 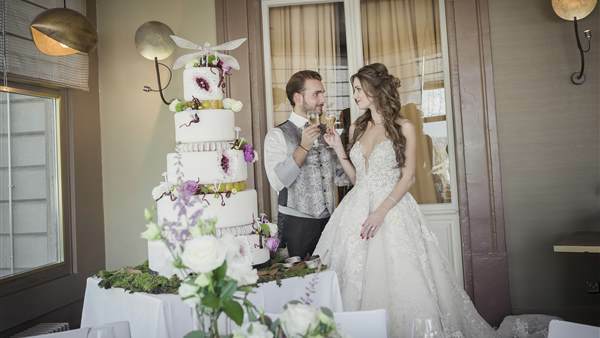 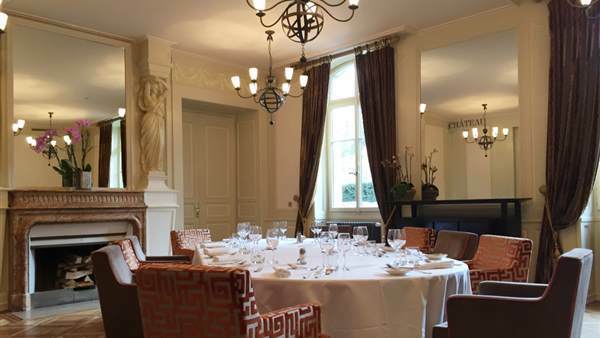 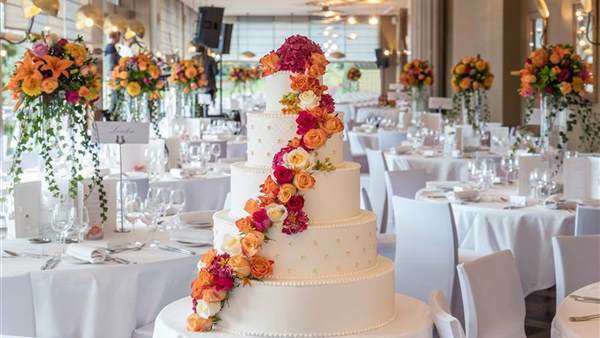 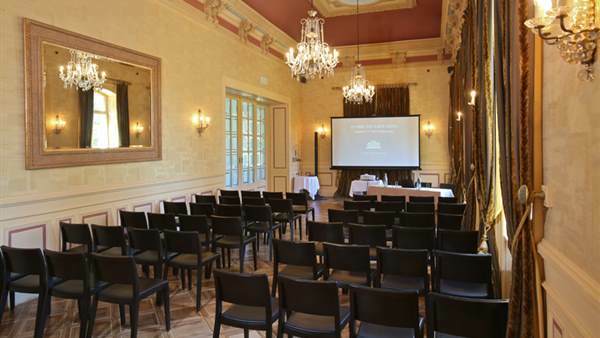 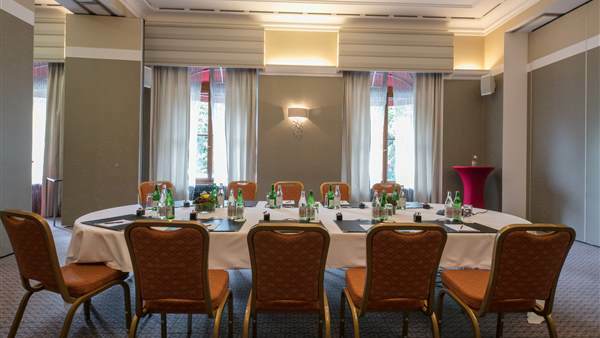 In addition, Restaurant Hotel du Parc des Eaux-Vives, located only 5mn drive from Hotel Metropole Geneve, offers 5 meeting and banquet rooms, all with daylight, that can accommodate up to 500 guests. 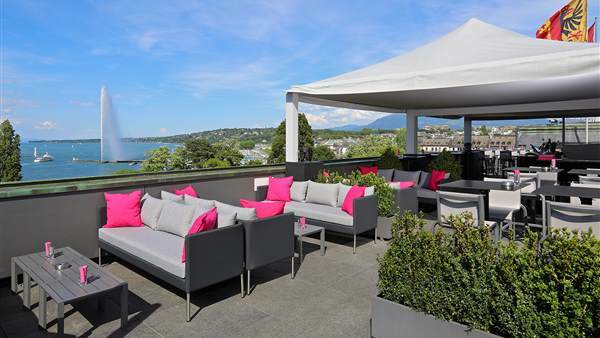 Upon request, this landmark property can be bought out for an exceptional event.